Ein echter schwedischer Klassiker! Kräftiger Tabak, verbunden mit den Aromen von Geranien und getrockneten Kräutern, sowie Mandel, Teer und Holz. Die feuchten Portionen setzen ihren vollen Geschmack zügig frei. 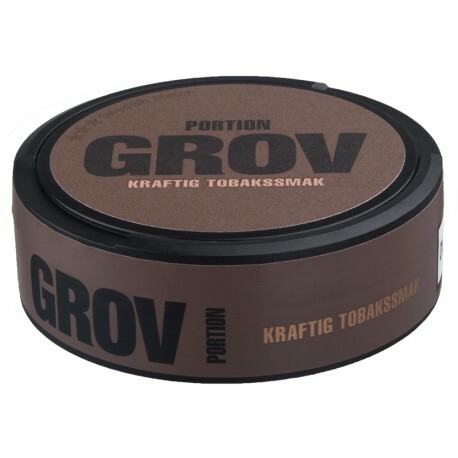 Grov Portion tastes like an old school snus: bold tobacco with smoke and the signature salt flavor synonymous with Swedish snuff. This is the best standard strength portion on the market, hands down. It's my deserted island snus. Perhaps not the most complex, but makes up for it by way of a pure tobacco taste that doesn't compromise. While Ettan can have a chocolate note to it, Grov is just pure 'baccy flavour. Either in white or original, I always go back to it. 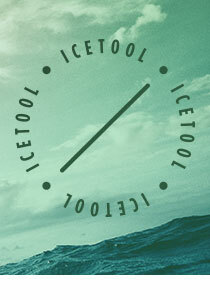 This snus has a deep tobacco flavor that releases quickly, but it is not overly strong. I have enjoyed it every day since it arrived and have already reordered in both original and also in strong.